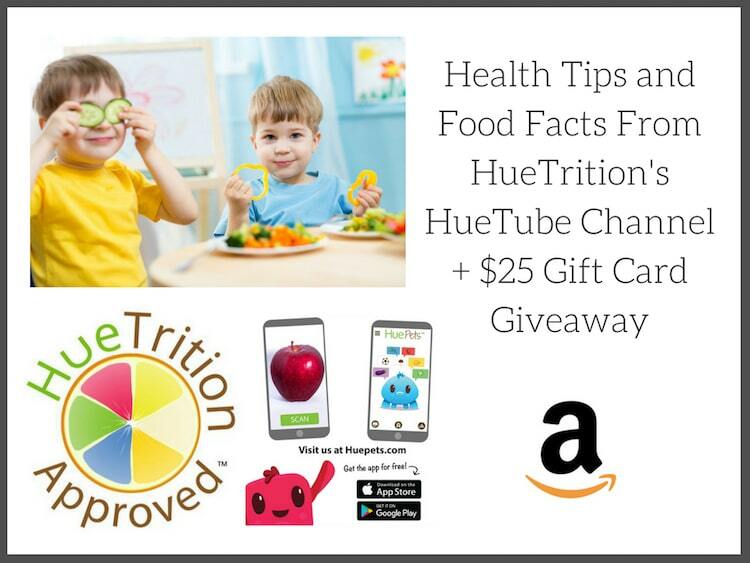 Health Tips & Food Facts From HueTrition’s HueTube Channel + $25 Amazon Gift Card Giveaway - This is an archived post. 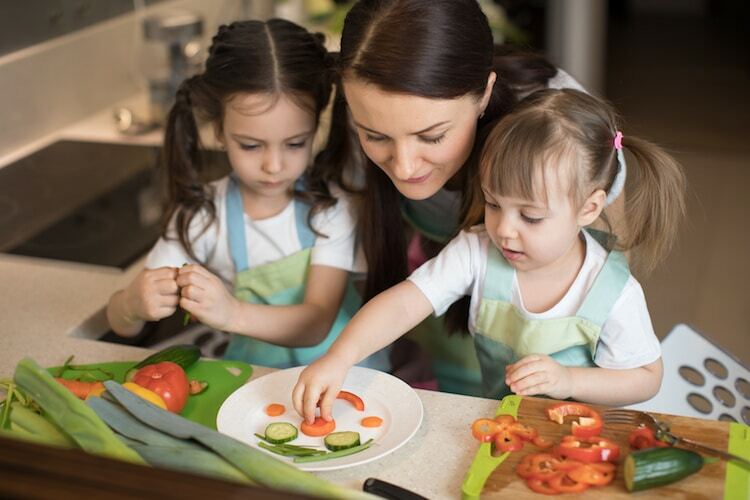 Sometimes the biggest struggle is getting kids to eat foods that are good for them. Junk food causes dental and other health problems, so starting to introduce your child to healthy foods from an early age is important. 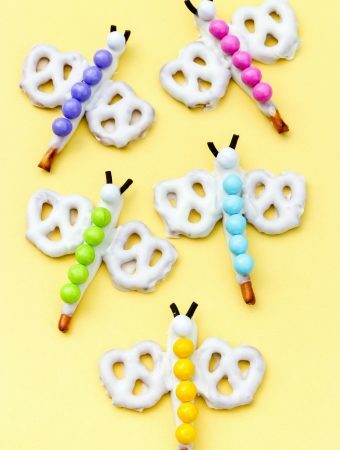 Are your kids picky eaters? Are they willing to try a variety of fruits and veggies? 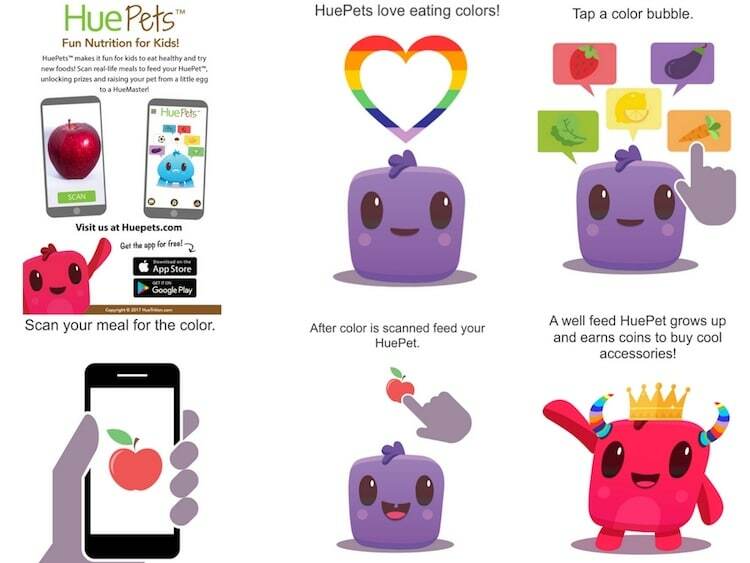 Color-packed fuel to color your world is Hue Approved! 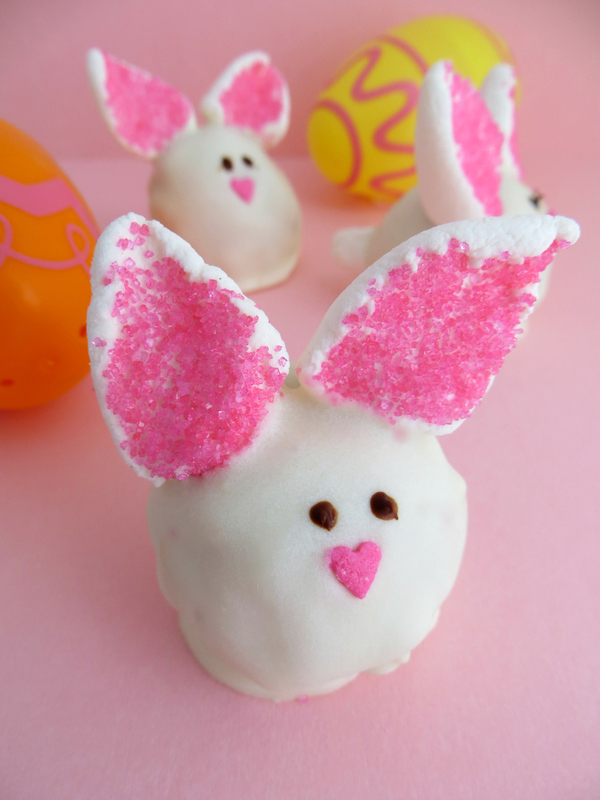 A product is HueApproved if it is Real Food. 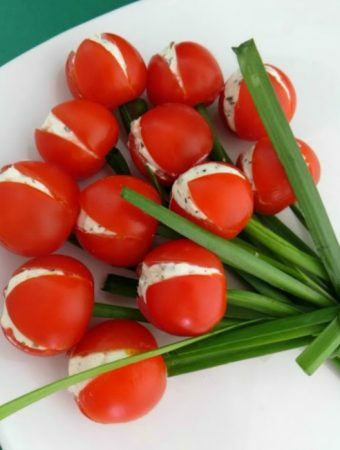 Something can be Hue Approved by having ingredients you can pronunce. 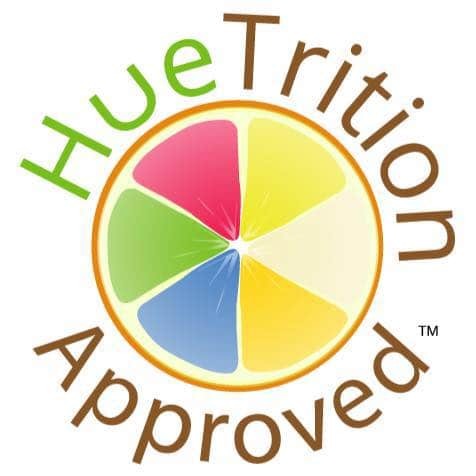 A product can be hue approved if it contains real food.